"Comfort comes in so many forms. This is most definitely our favorite." "Make us your Cinco de Mayo destination!" "Everyone loves to hear those three little words: "Let's get dessert."" "Can we just skip to the part of the week when you pull up a chair?" Quick service! Good food and service! Yes, I'd like to receive news from Pepito's Mexican Restaurant - Destin East. 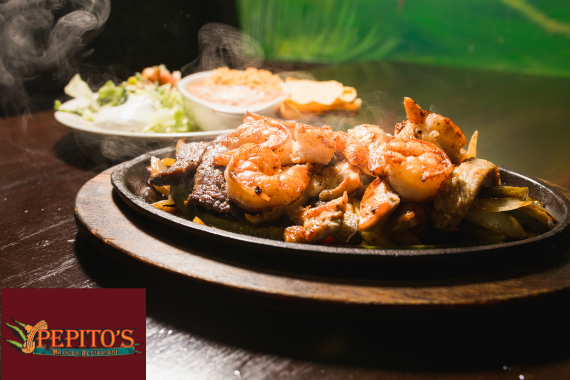 Sign up for the Pepito's Mexican Restaurant - Destin East Newsletter!